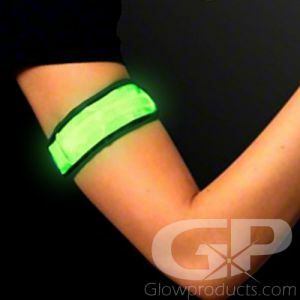 - Battery Operated with LED Lights! - Your Frisbee game can go well into the night! - Backyard Fun! Night Disc Golf! Glowing Catch! It's time to get rid of your old expose-your-friisbee-to-light-and-hope-it-will-glow frisbee. It's time to light up the night with a frisbee with bright, battery operated LED Lights! 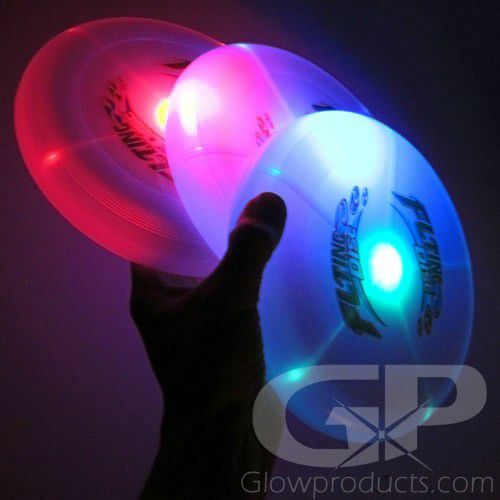 The Light Up LED Glowing Frisbee will light up your night time play and keep the fun going with colorful LED lights. 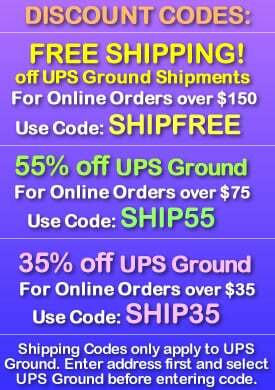 Keep the kids party going into the evening or start up a fun family sports night with glow in the dark frisbees! 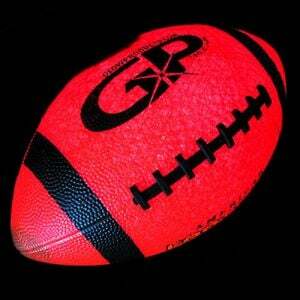 Have fun at your next BBQ party, even put some teams together for a game of glow in the dark Ultimate Firsbee. Or how about a game of Night Disk Golf? Each LED Frisbee comes with 2 pieces of lithium CR2016 coin cell batteries that are installed and ready to go! So kick your old photoluminescent frisbee to the curb and use something that actually lights up and works! Instructions: Turn the circular activator clockwise in the center of the Glow in the Dark Frisbee to activate the bright LED Lights. Turn it again counter-clockwise to turn the Light Up Frisbee off.